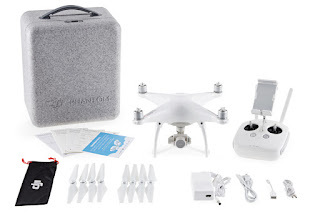 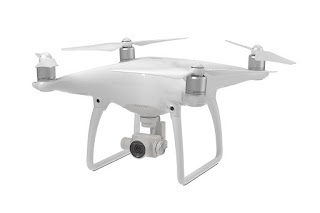 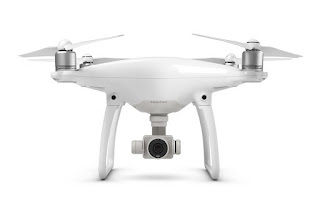 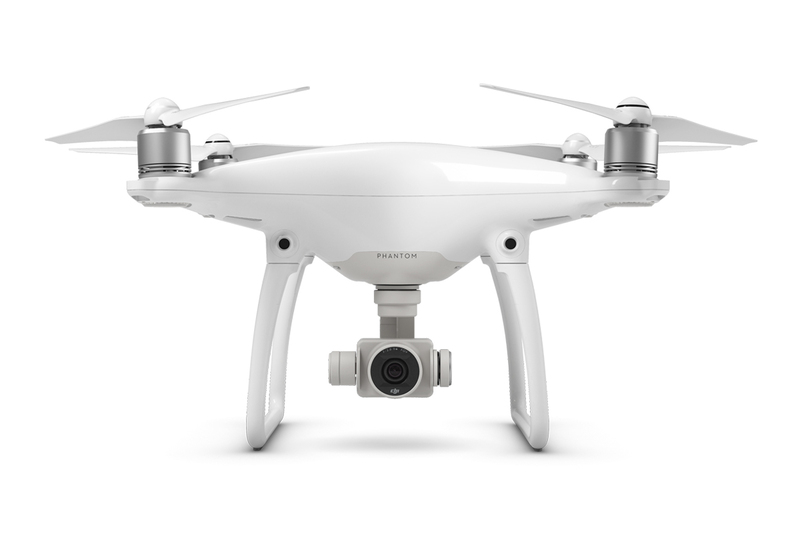 Today March 1st 2016, DJI unveiled a revolutionary Phantom 4 with Obstacle avoidance (also called OSS - Obstacle sensing System), definitely a promise kept by DJI, you never need to worry about hitting the wall and floors. 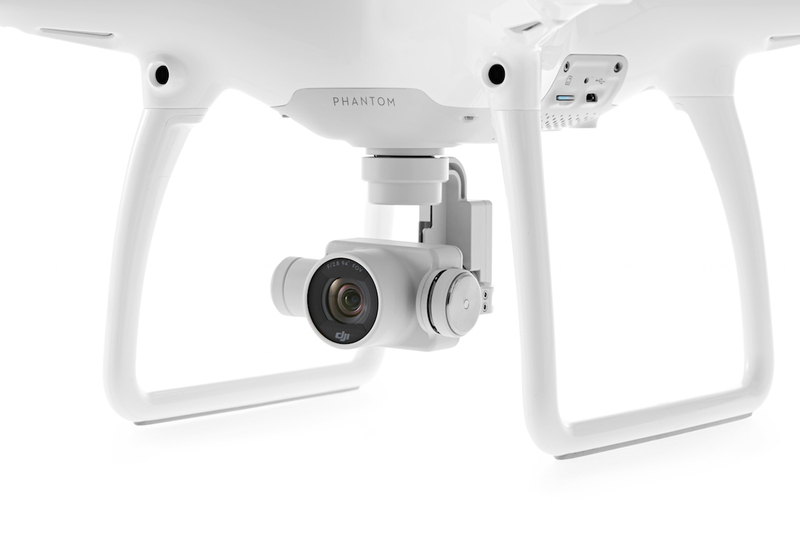 As per the initial reports from the launch site, DJI Phantom 4 can also detect humans and avoid collisions and can fly back from its colliding points, this seems to be pretty much interesting feature when it comes beginners. The first look gave me an impression of the professionalism, the DJI Phantom 4 looks more professional when compared to its predecessor the Phantom 3, the outer body looks more smooth and seems to be slimmed down.